Space Saver Storage was founded in 1992 and was originally situated on Faversham Creek before moving to the site here at Waterham, near Faversham in 1996 where it operated as a removals and storage facility. 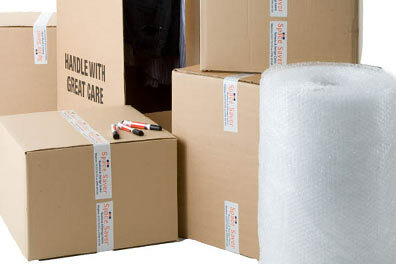 The business now operates solely as a self storage facility and has significantly grown since the early days. There are now over 1,000 units for hire ranging from 12sq ft to 200 sq ft.
John’s been with the company since 2002. He is the main driving force behind the business & has very much created the Space Saver you see today. 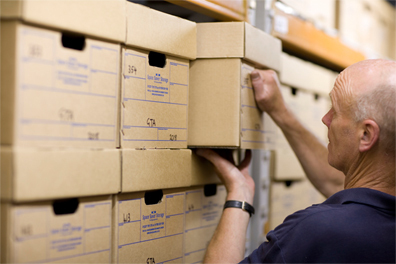 From mid 2007 Stuart has been looking after the extensive archive storage and warehouse services. With the introduction of our van rental, Stuart has the additional responsibility of keeping the fleet on the road. Prudence helps keep up the company’s social media presence as well as spreading the word about the benefits of self storage. Helen has been with the company since 2006 and has a wealth of industry experience. She is our main customer interface and manages the day to day running of the business. Denise is responsible for debt recovery alongside managing customer enquiries and is the familiar face of Saturdays. Space Saver Storage has been in operation since 1992, offering a versatile range of secure and cost effective business storage and household self storage solutions. We use no agency staff; all warehousing, document storage and management are carried out by our full-time, dedicated team who pride themselves on outstanding customer service. Our business and self storage facilities are conveniently situated on the Thanet Way, close to Junction 7 of the M2 motorway between Whitstable and Faversham, central to Canterbury, Herne Bay and Sittingbourne. 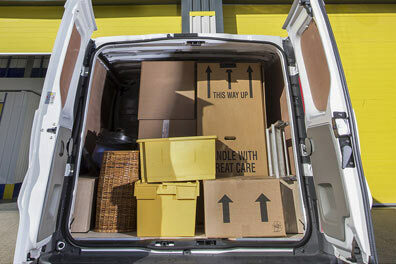 We also now offer competitively priced van hire services, plus packing materials and tips for your move.